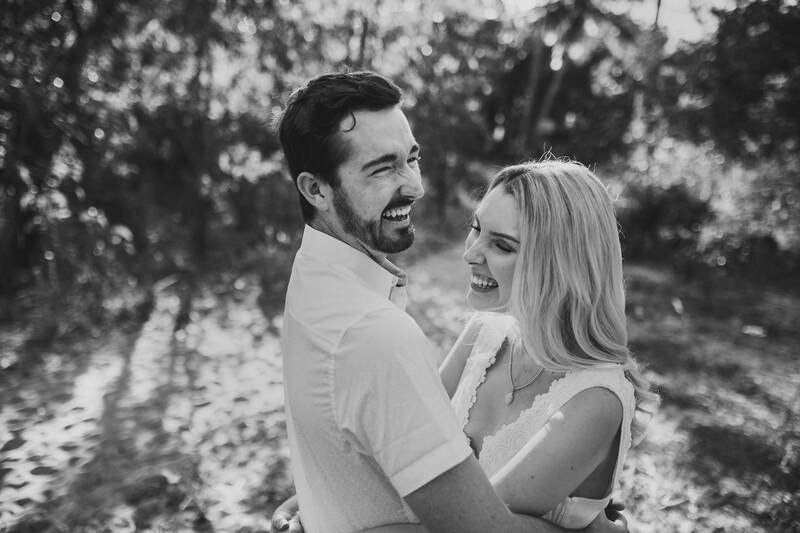 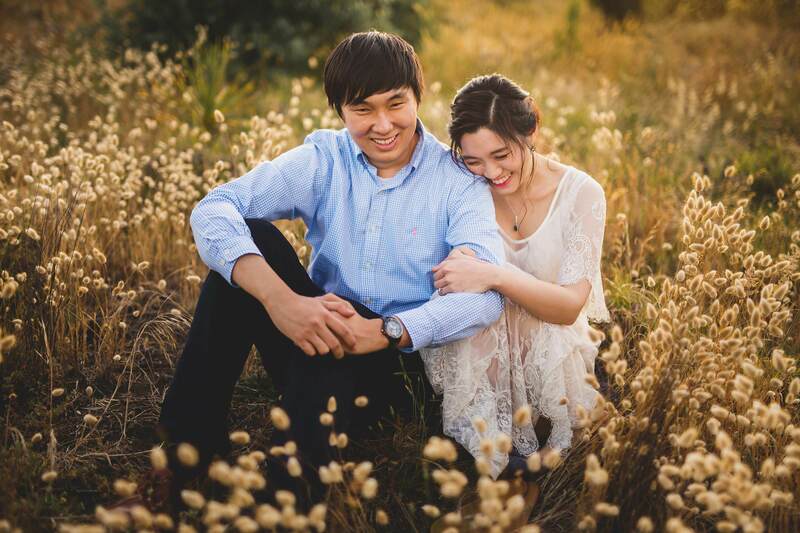 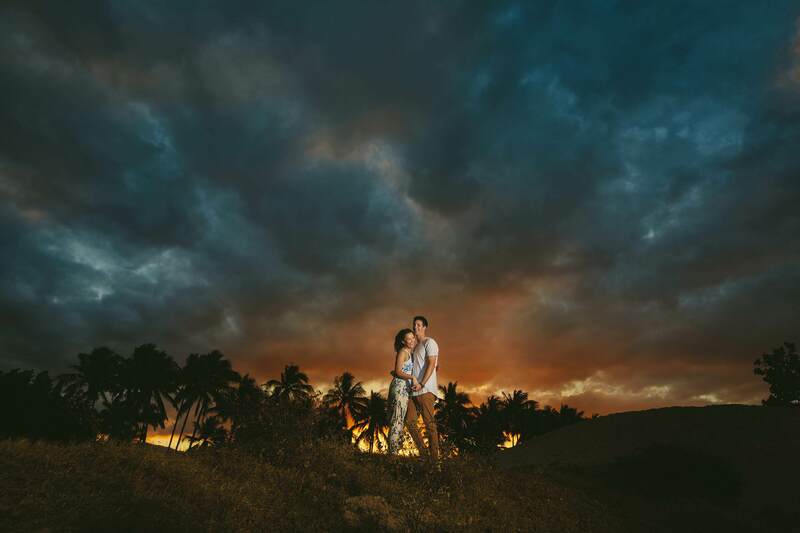 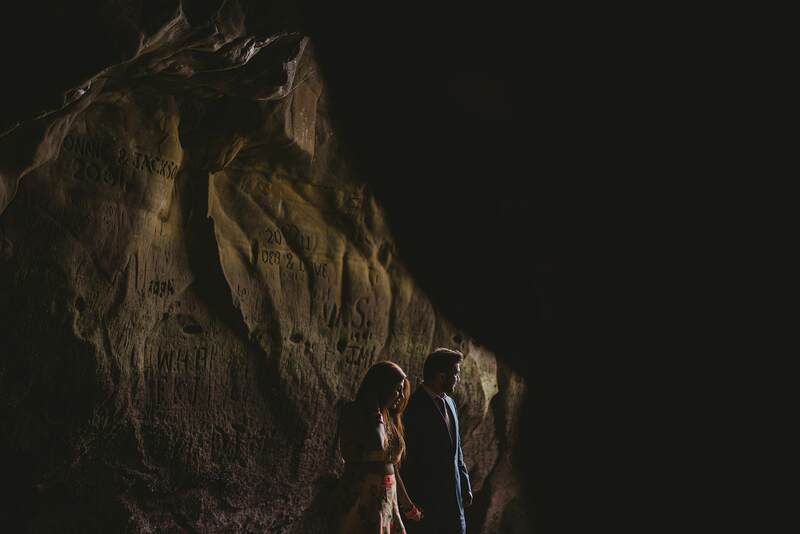 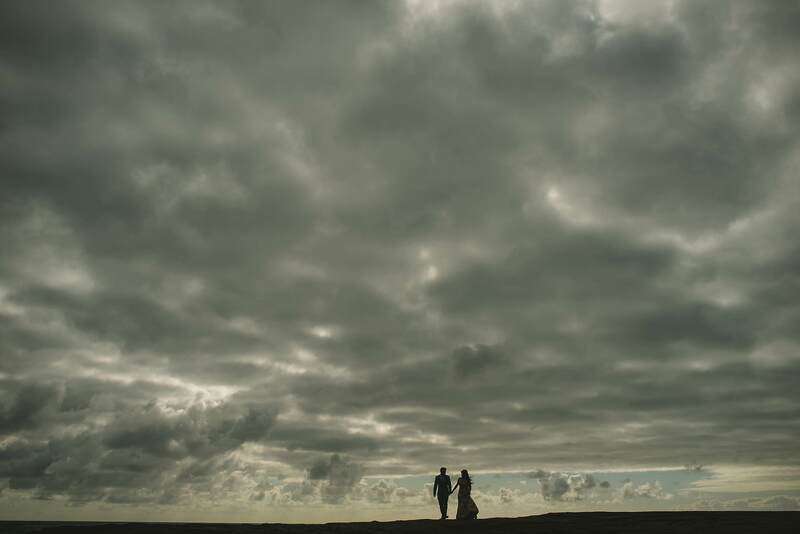 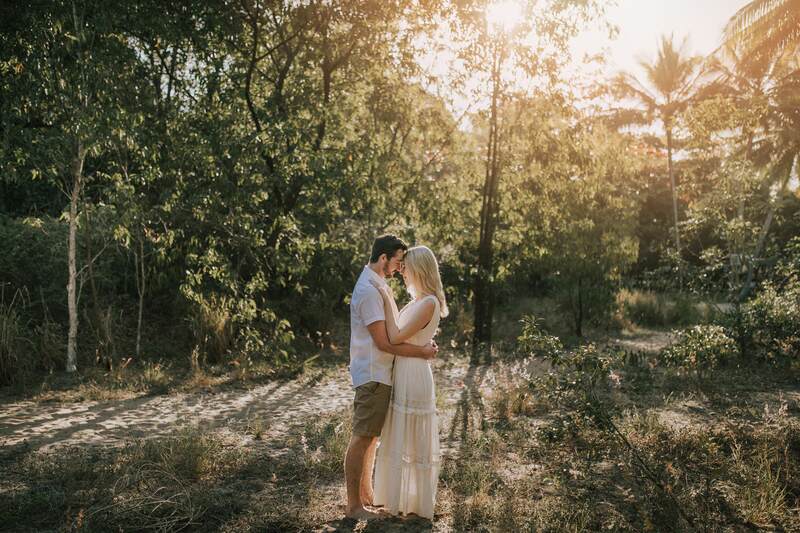 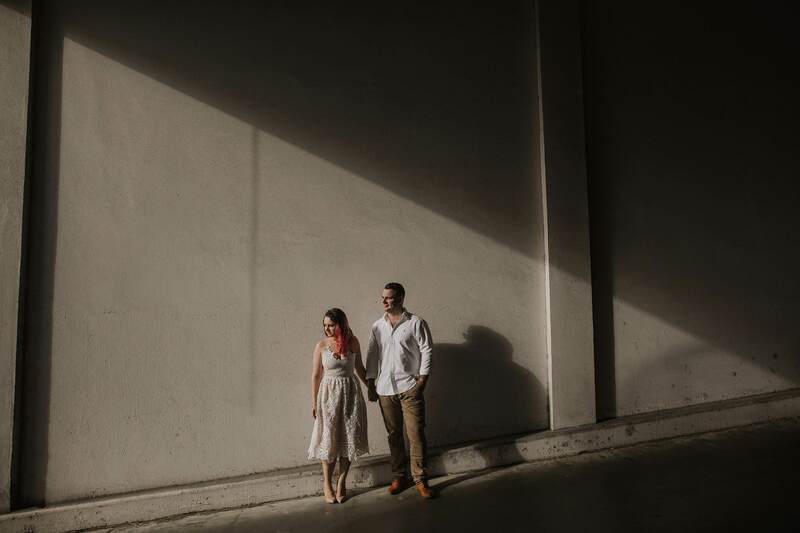 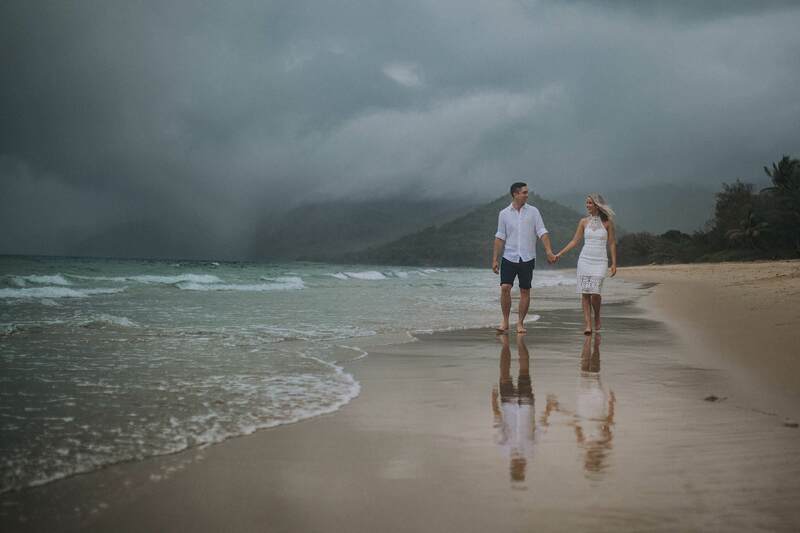 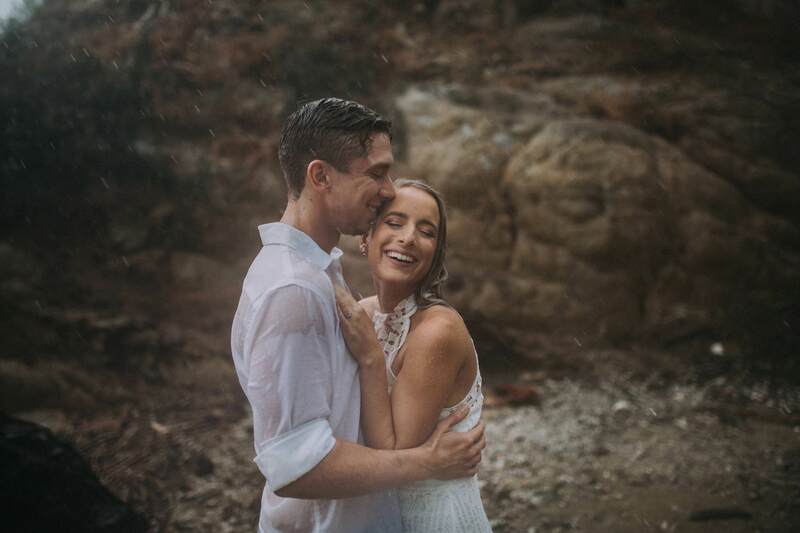 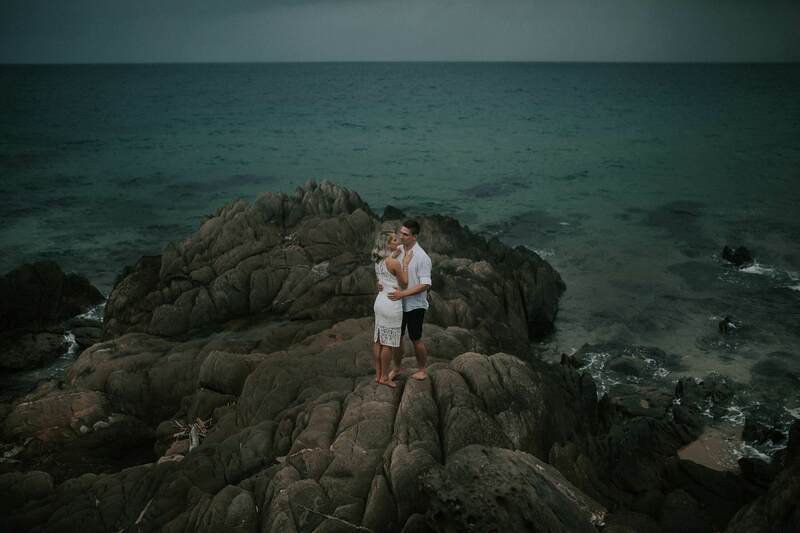 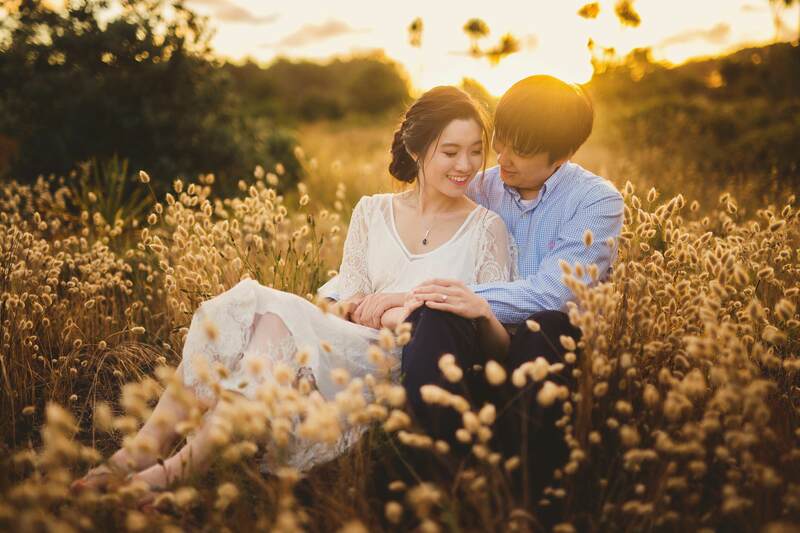 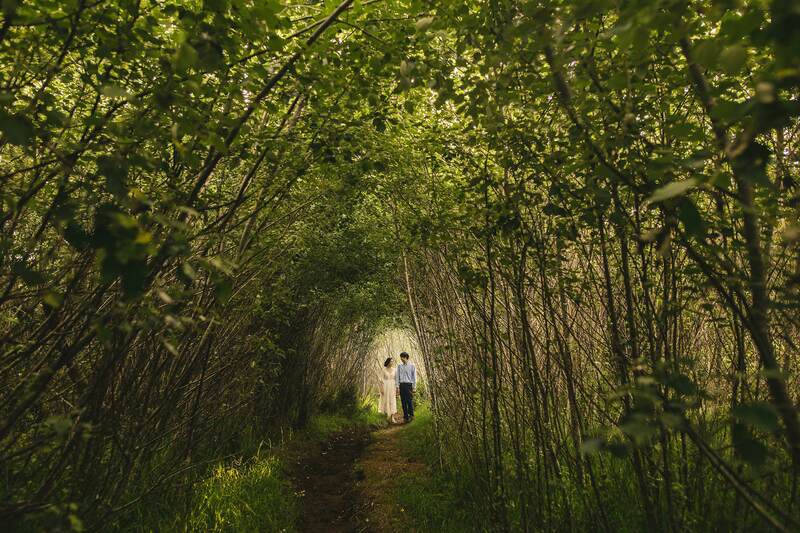 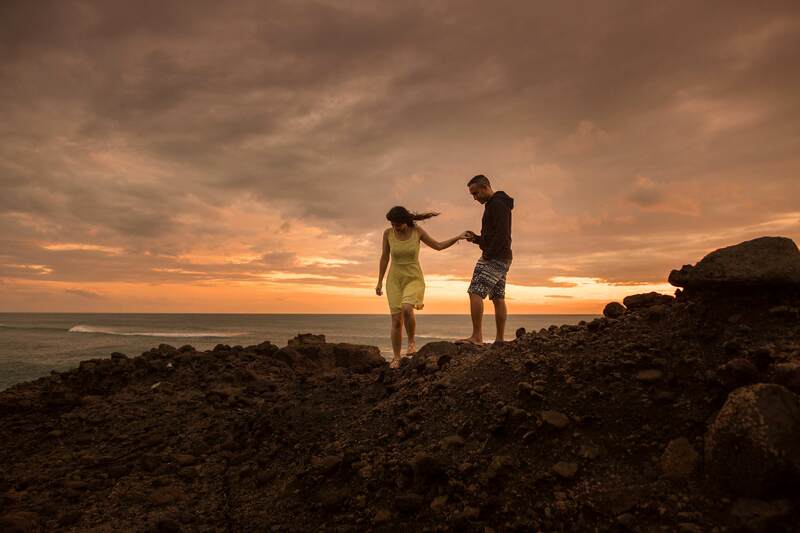 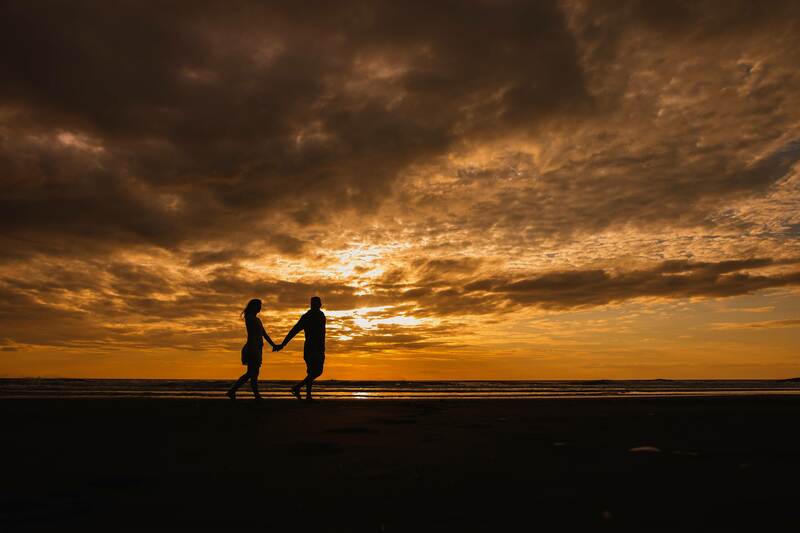 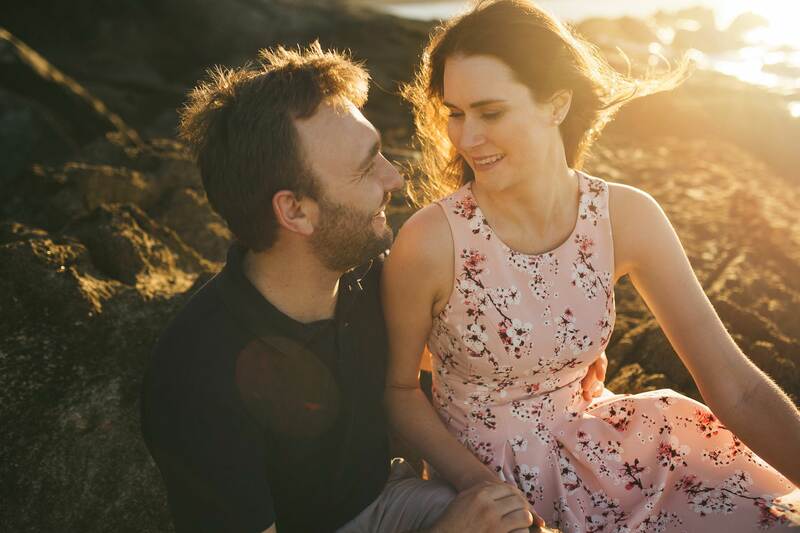 Here are a few reasons why an engagement shoot is an awesome idea! 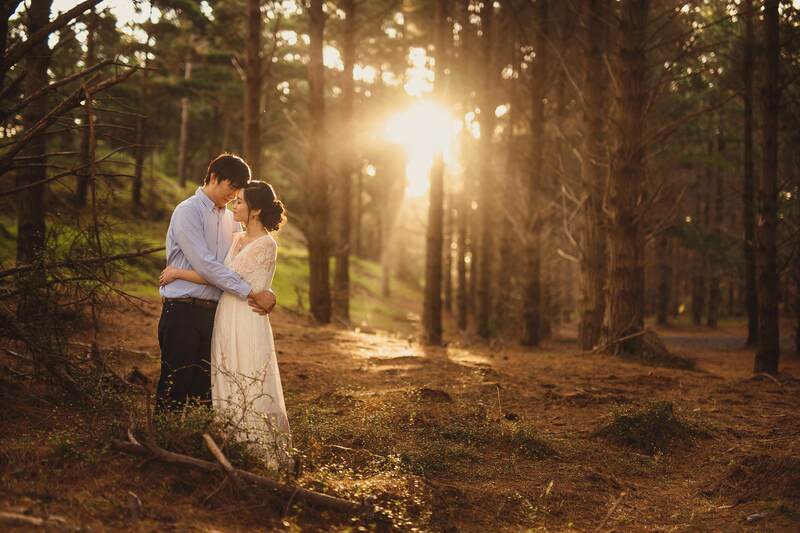 On the wedding day – you’ll be super relaxed because you’ve done this all before. 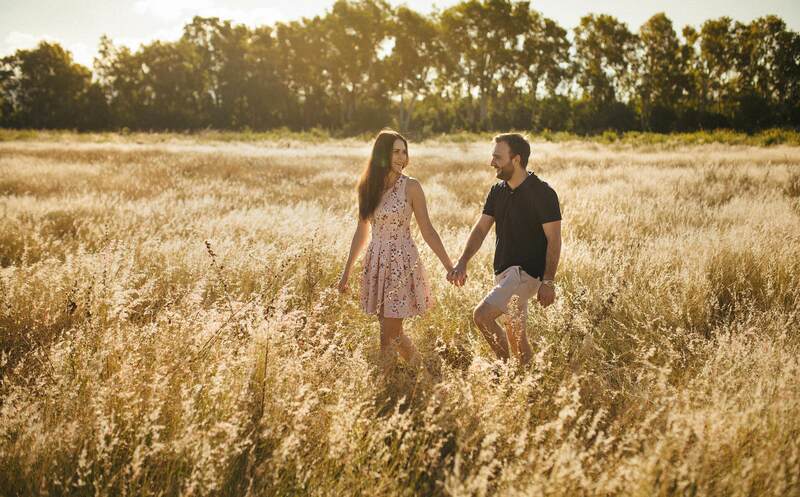 We get the chance to hang out for an afternoon! 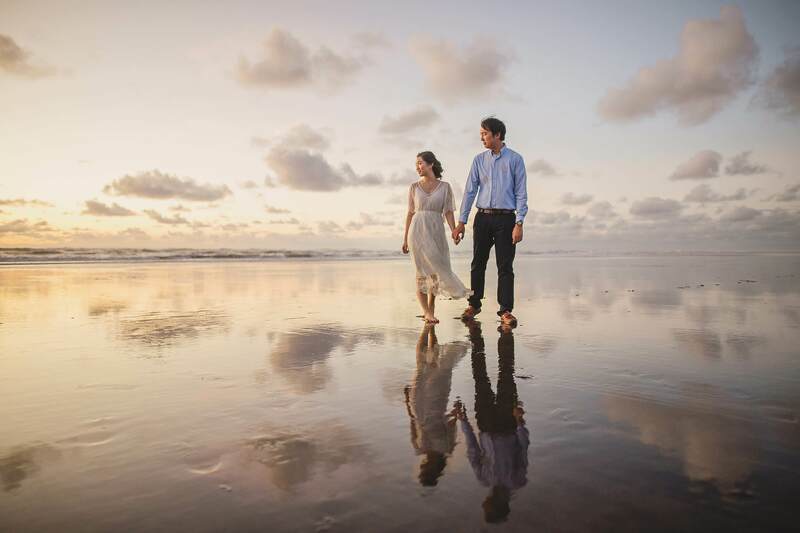 Once we arrive on the wedding day, our connection is already so much better for having spent that time together. 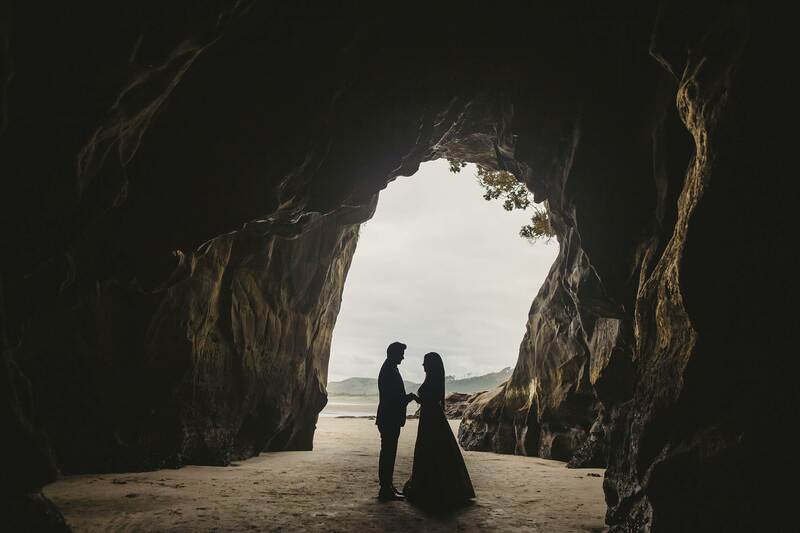 You get the option to visit cool, adventurous spots that might not be feasible on the wedding day – either because of location, or sheer epicness of the mission to get there! 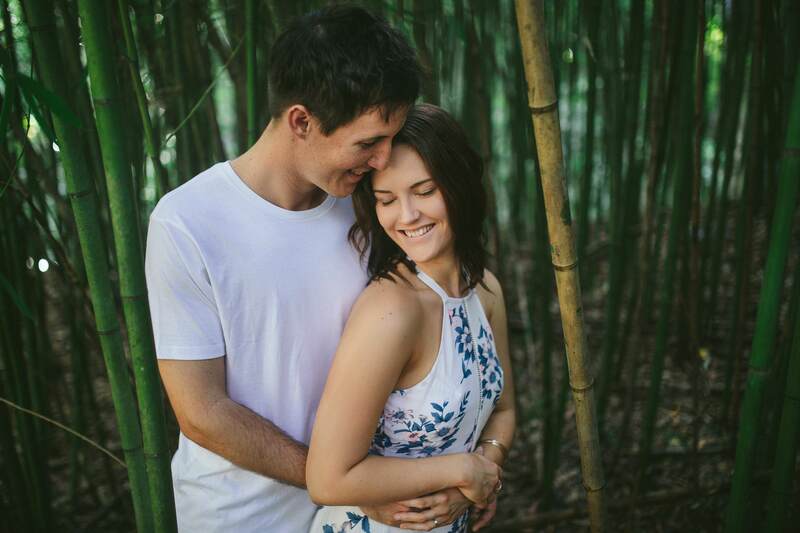 Finally – you get some rad photos of yourselves! 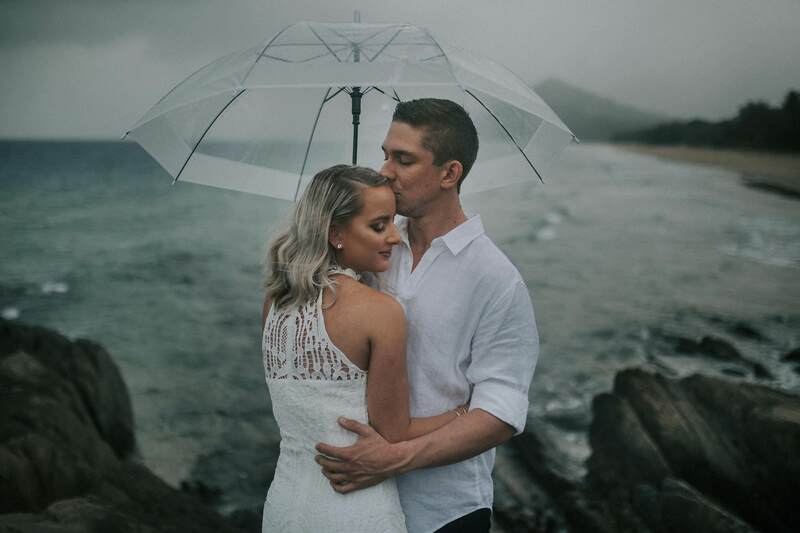 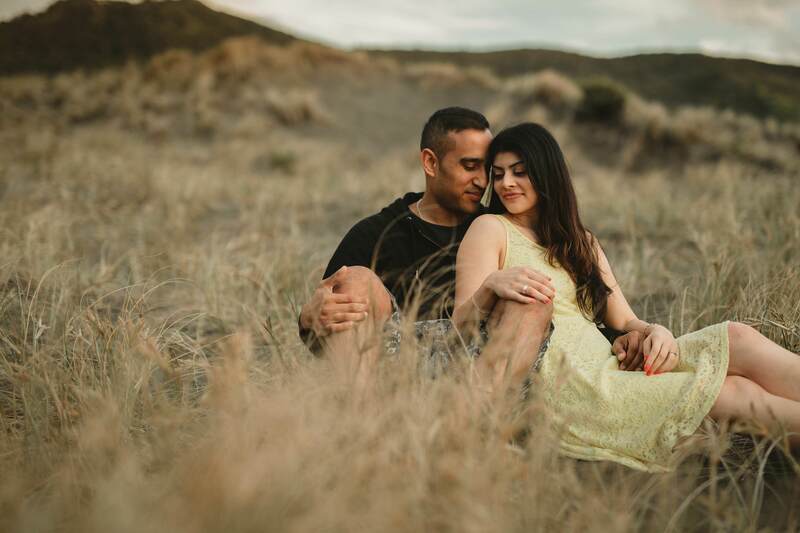 Check out this slideshow of some of our fav engagement session images – and let us know if one of these engagement shoots sounds like your cup of tea – let’s do it! 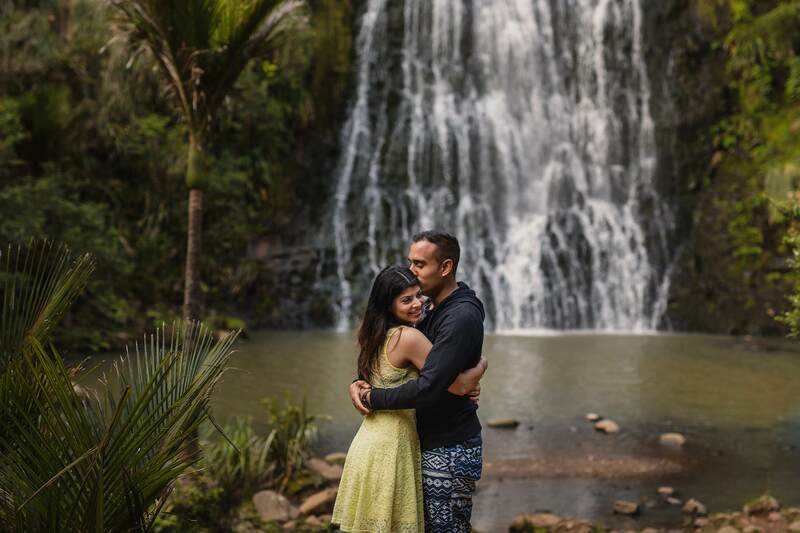 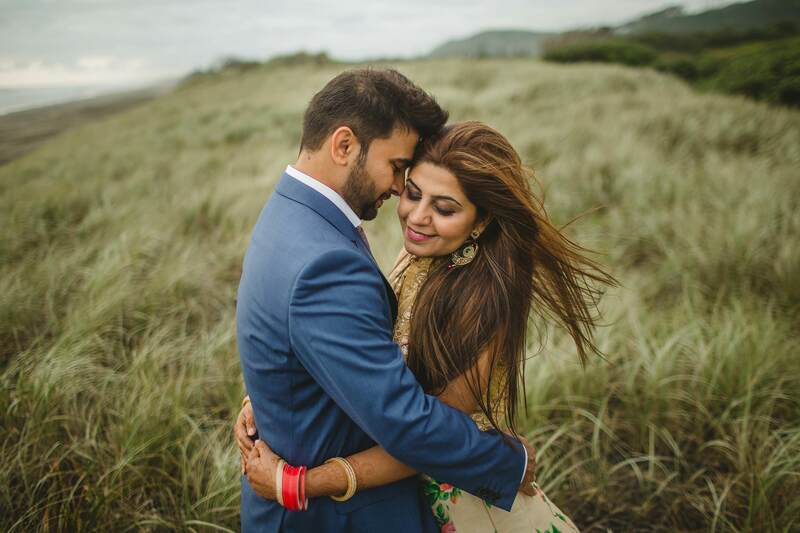 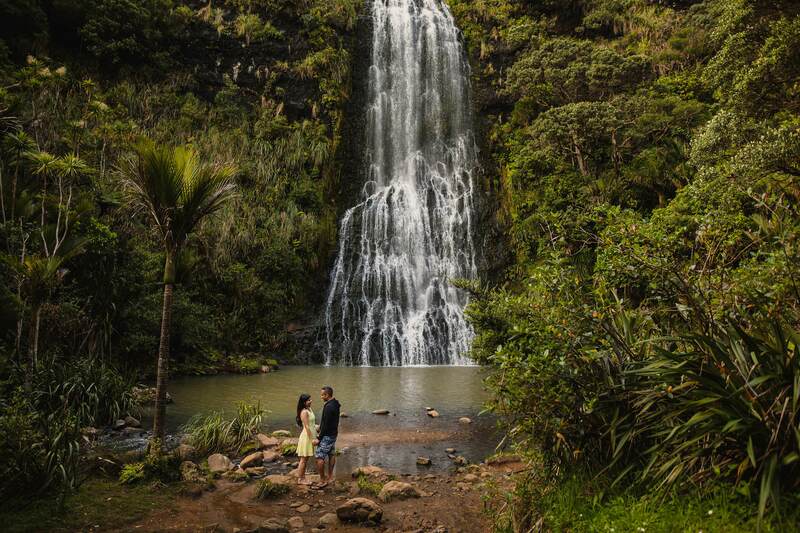 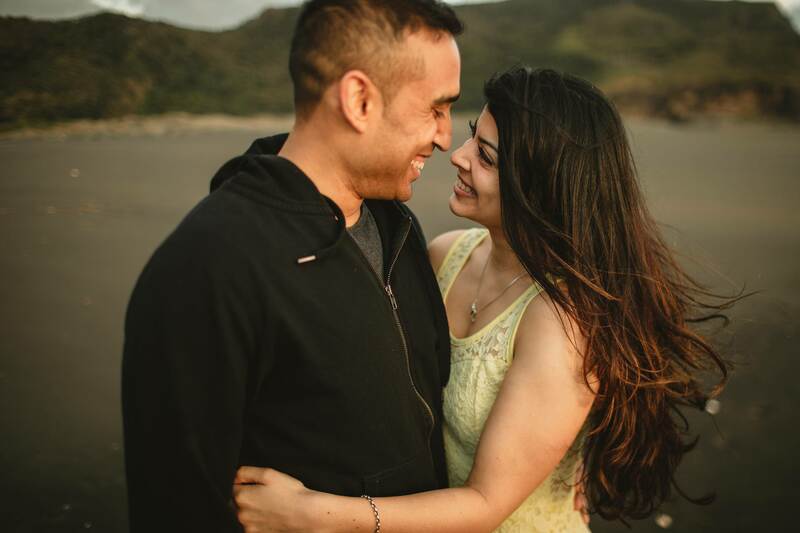 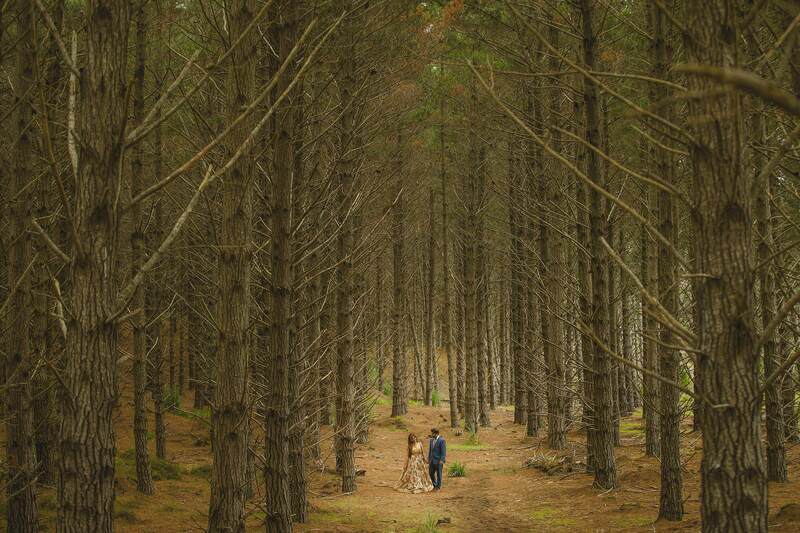 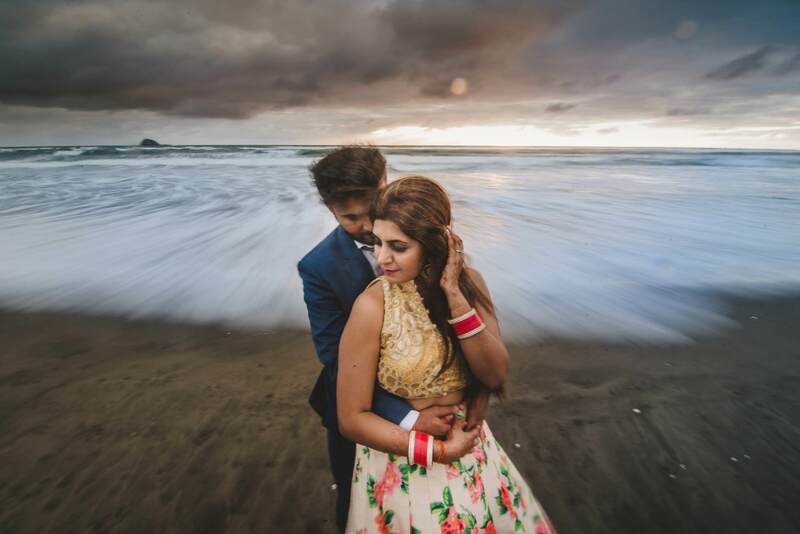 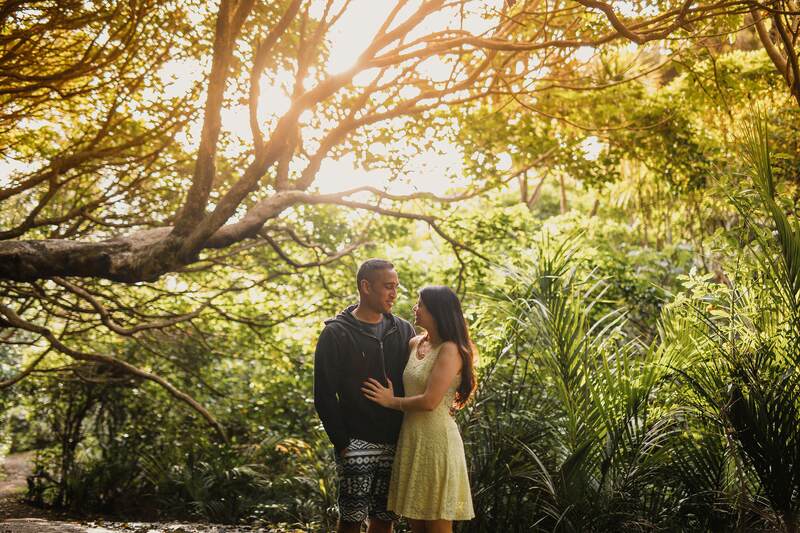 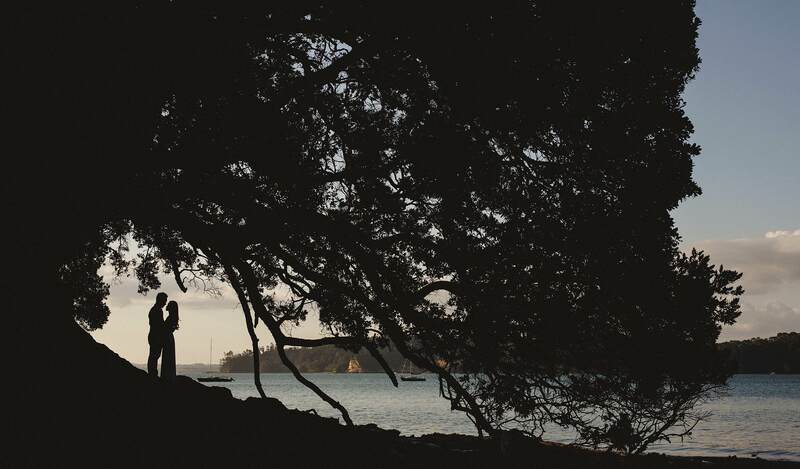 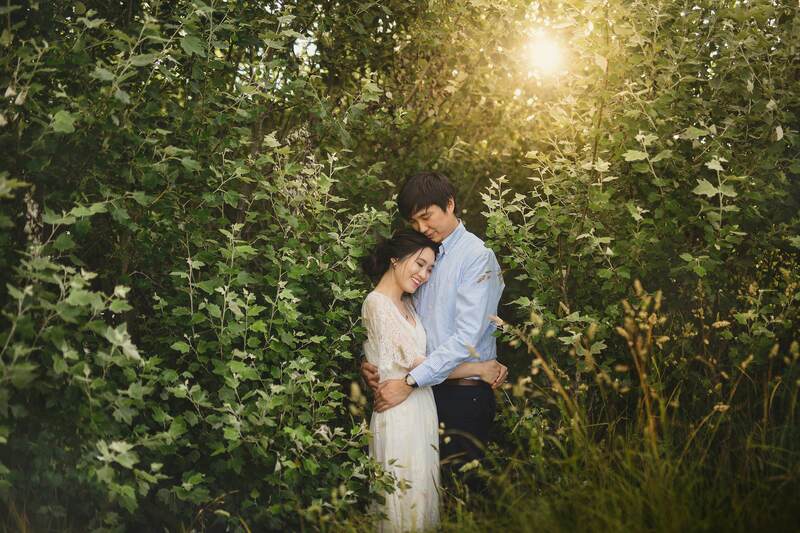 The links below are a few of our fav engagement sessions we’ve done around the Auckland area. 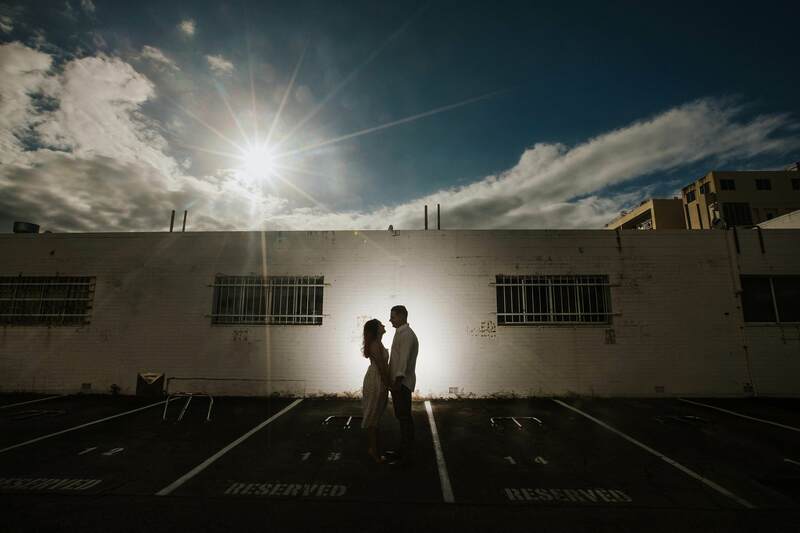 We’re happy to select a location for you (we’re suckers for West Coast beaches and sunsets!) 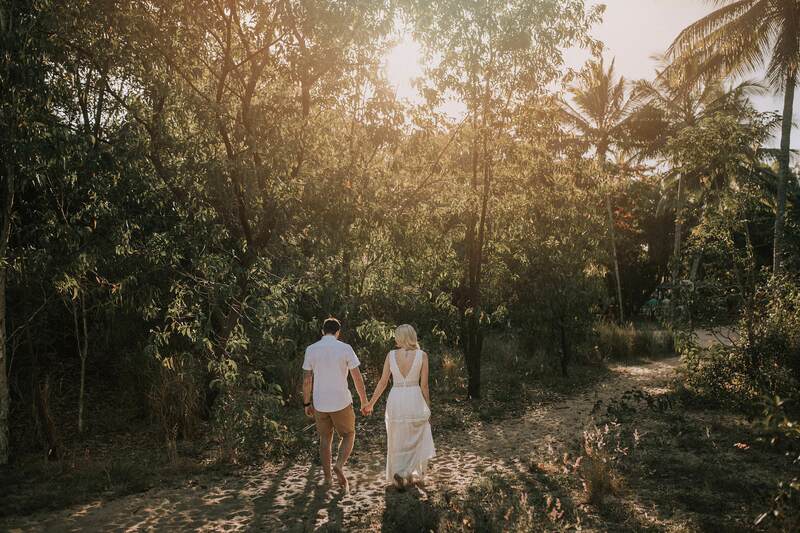 – or if there’s a particular spot that’s meaningful to you – or you have ideas you’re keen to explore, that’s always fun too! 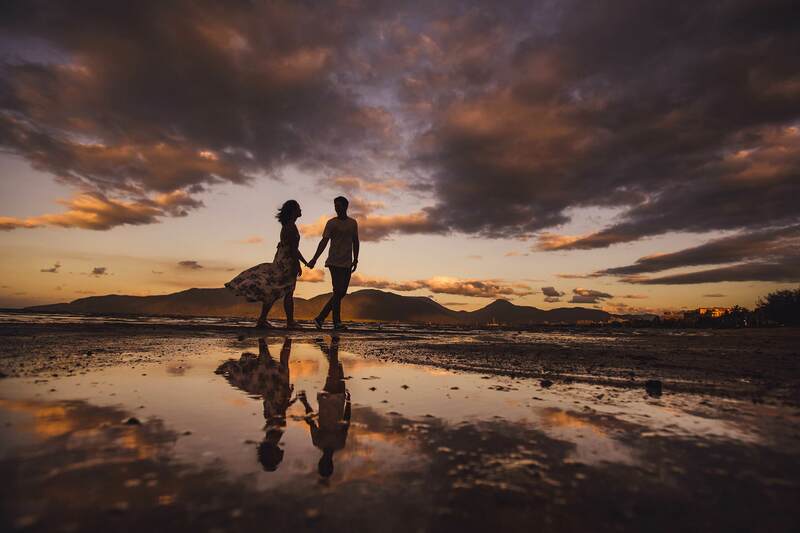 Flo Cube is an imaginary photographer, traveling the world aiming to inspire others. 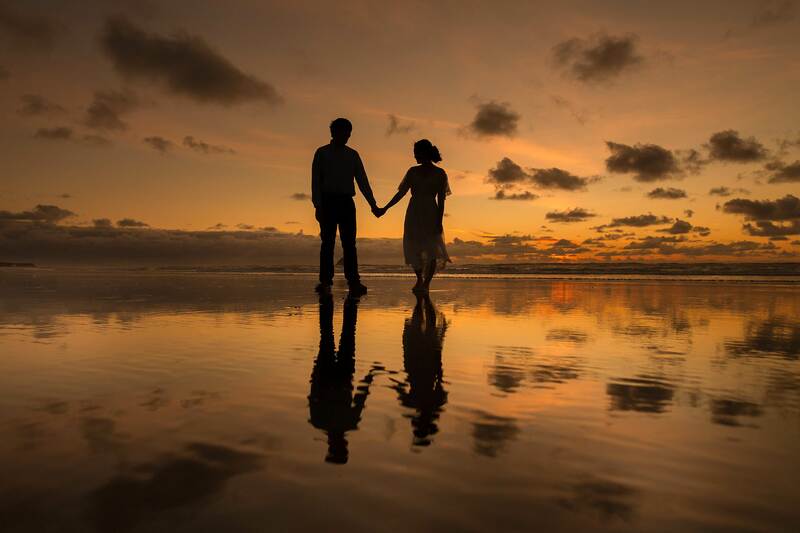 Telling unforgettable tales in lands far far away, beyond mountains, across seas, flying the mechanical bird from a to b. 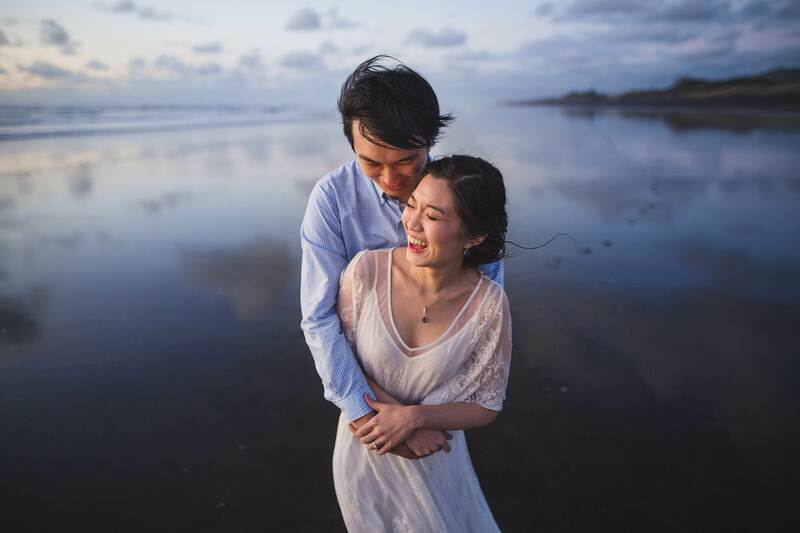 Photography has always been a passion of Flo Cube, and videography also has a soft spot in its heart. 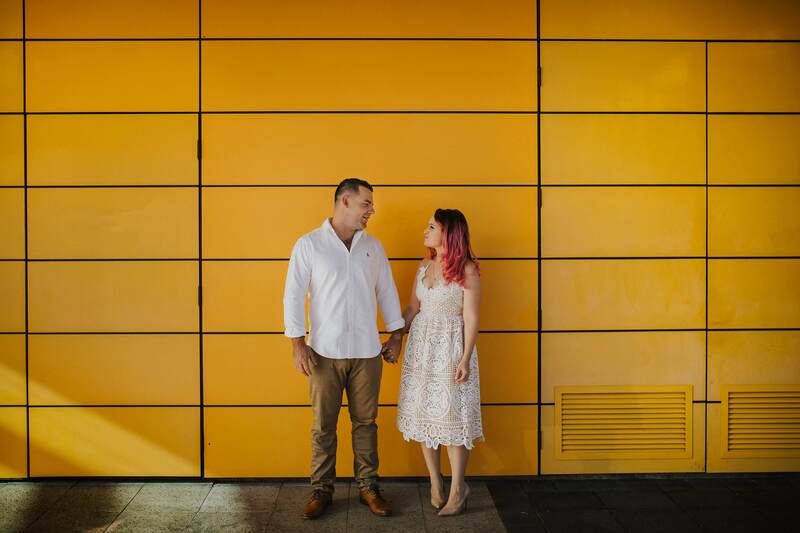 Influenced by clean lines, subtle movements and bold typography, you’ll find Flo Cube has something to fit everyones needs. 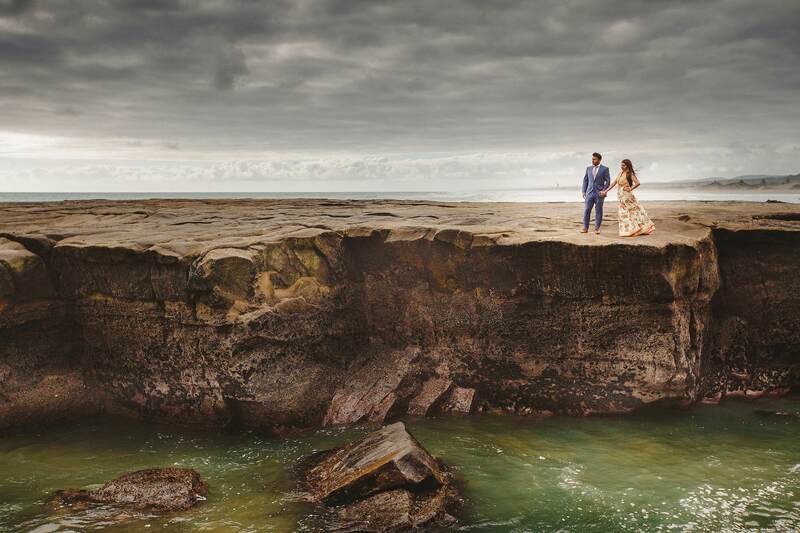 Offering you the opportunity to enhance your portfolio, and book the clients you’ve always desired.